With 5 world-class golf courses just 8 minutes' drive away, Longevity Cegonha Country Club is the ideal destination for those who love the Vilamoura lifestyle and playing Golf. 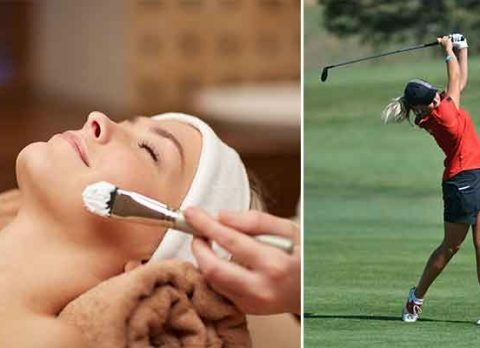 Bearing in mind the new generation of Lady Golfers, Longevity - a Health & Wellness hospitality specialist - has created new unique tailor-made packages for ladies who enjoy playing golf but also taking time to pamper and rebalance themselves. Choose from one the Longevity Spa & Golf programmes below or contact us to request a tailor made programme proposal.